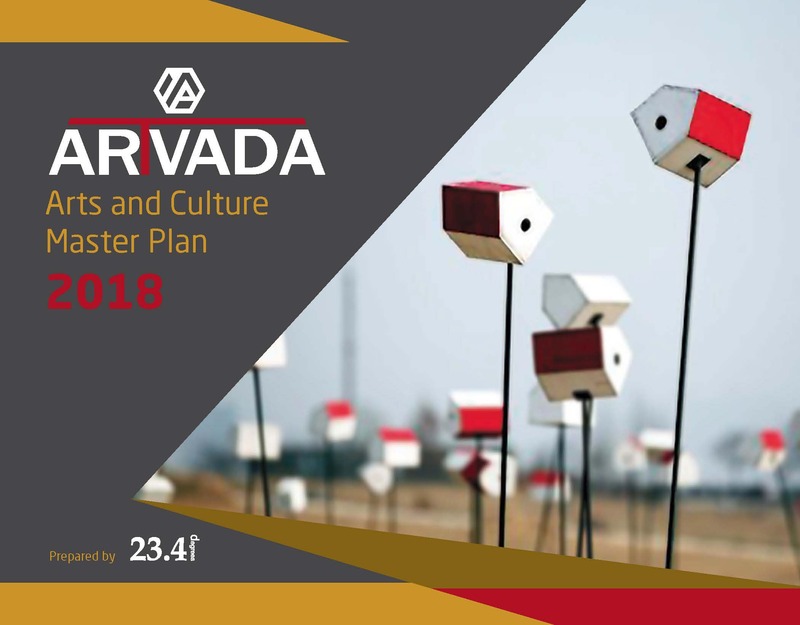 The Arvada Arts and Culture Commission’s first major task was to develop a Cultural Master Plan for the City of Arvada. With the help of consultants 23.4, a plan was developed with input from many sectors of the community. The plan was adopted at the Arvada City Council meeting on June 4, 2018. View the full plan and learn about some of the ideas for our community in the next five years!